Only the very best is good enough, with only the biggest stars and music making the grade in a show titled Legends. So, get ready for some of the most popular songs ever written made famous by truly great singers and performers who have earned the right to be called legends in a NEW show debuting on the Atlas Theatre stage on select breaks from Monday 11th March 2019. Join Potters Theatre Company as they turn the spotlight on their favourite music stars of the past 50 years, from the golden age of Rock 'n' Roll and the soulful sounds of Motown, through to Queen and multi-million selling recording artistes like Elton John. Have you seen the film Bohemian Rhapsody and fallen in love with the music of Queen all over again? Then get ready to hear hits like Don’t Stop Me Now and Under Pressure performed live on stage in a special tribute to the legendary rockers! The Beatles sold over 600 million records internationally and in the UK released more than 40 different singles, albums and EPs that reached number one. See our incredible performers perform a Beatles medley and celebrate classics like Hey Jude, Imagine and Let It Be. Did you well up at the John Lewis Christmas advert starring Elton John? As he says goodbye to fans in his farewell tour, Potters Theatre Company will perform some of his incredible back catalogue with a tribute to his music, including Your Song and I’m Still Standing. Other artists included in the show include Diana Ross, Abba, The Bee Gees, Whitney Houston, Elvis Presley, Lionel Richie and many, many more! The comedy team will also be on hand to create the laughs and are even doing a parody of Material Girl by Madonna… we can’t wait to see that one! 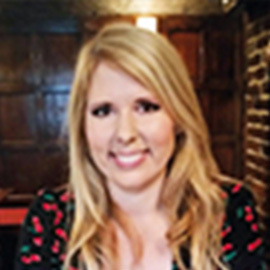 With hits from the likes of David Bowie, Whitney Houston, ABBA and Stevie Wonder included in the new show, we caught up with Creative Producer/Director, Nicky Hathway, to find out how she decides what makes the final cut. “With a name like Legends, there are icons like Freddie Mercury, Madonna and Michael Jackson that are almost impossible to leave out. On top of the difficult task of picking these iconic musicians and performers from the past 50 years, we have to produce a show that will entertain different ages and generations." 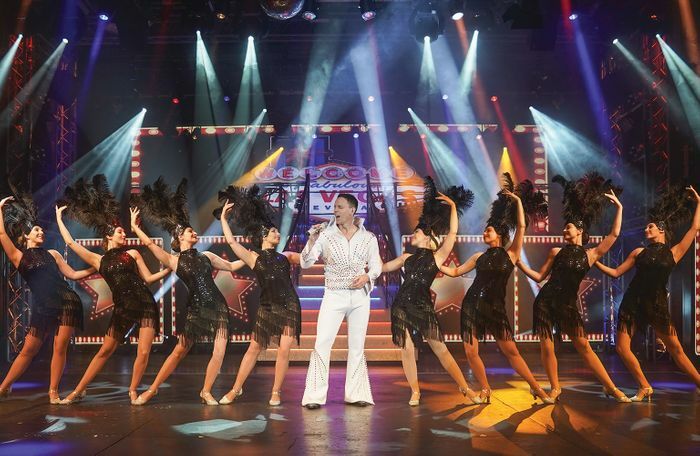 "What guests can expect is an entertaining night of legendary music, with a live band, comedy sections and incredible costumes, and the perfect mix of ballads and upbeat songs."